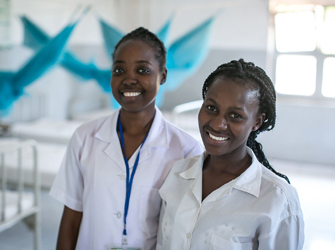 VillageReach builds the capacity of health workers at the frontline of service delivery to improve their ability to reach and serve the community. 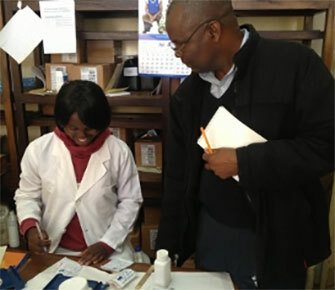 The Pharmacy Assistant Training Program is cultivating a large cadre of personnel who will be qualified to manage medicines and dispense to patients to improve patient care and medicine availability. 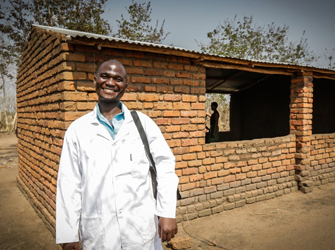 In collaboration with the Barr Foundation, Vitol Foundation and the Malawi College of Health Sciences, VillageReach is engaged in a multi-year national program with a strong emphasis on supply chain management and hands-on, experiential learning that is designed to provide immediate benefit to the hospitals and health centers to address human resource constraints and prepare students for the environments in which they will work after completing their training. Support for this program also came from the USAID | DELIVER PROJECT. 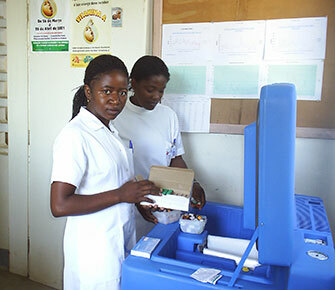 VillageReach designed and implemented a new vaccine supply chain design in Mozambique. A main component of the system focusses on the role of human resources, providing dedicated personnel to consolidate supply chain functions at the provincial level where limited resources are more likely to be available. 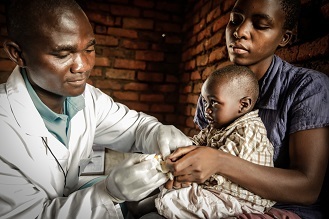 This reallocation of tasks has resulted in significant improvements in vaccine supply chain performance. Cold Chain Program: Optimized placement, monitoring and maintenance of cold chain equipment. 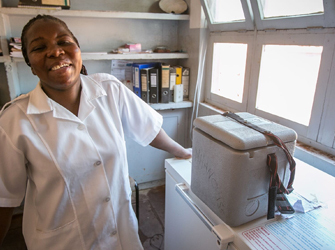 Health workers struggle to balance the time needed to adequately treat patients with their other administrative duties, and fixing a broken refrigerator is not part of their training. 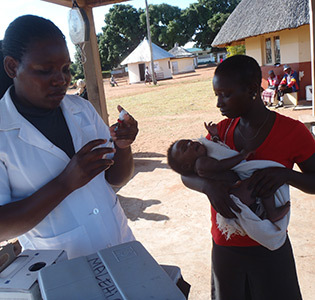 VillageReach is working with Nexleaf to develop a remote cold chain monitoring system designed to alleviate the burden on frontline health workers and improve data visibility to improve reliability of the cold chain.